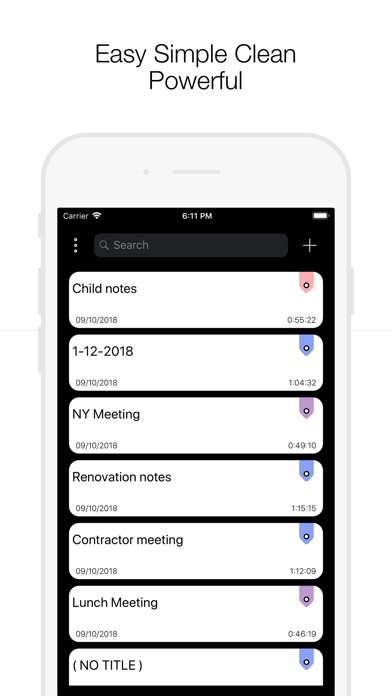 Voice 2 Notes is a simple yet powerful Note App. 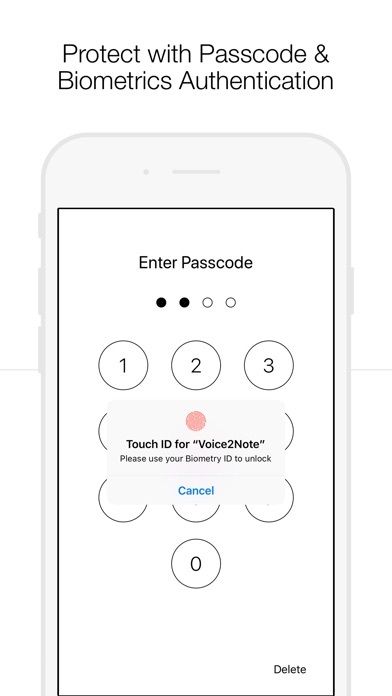 It functions more than just ordinary Note App, where Voice 2 Note offers both Note Taking & Audio Recording Features. 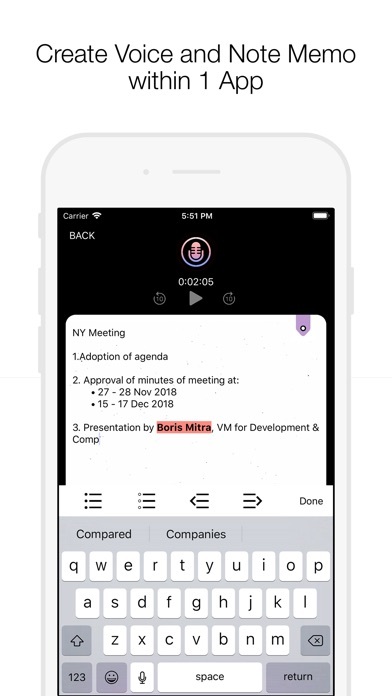 Preparing notes are now way easier and much more convenient, especially to record lectures, record meeting minutes, prepare discussion notes, and more.